Hey John, about those meetings: quit complaining. This is nothing special, it’s just normal working life for a lot of us. Consider it grist for your mill. But that’s the point! I’m not supposed to have a normal working life! Waaaah! What’s that line from The Dead Pool? “It’s not a ripoff! It’s an homage!” Anyway, I agree: the ideas behind The Rockford Files are big enough and good enough to be borrowed and reshaped. I look forward to reading the book. Thanks for this Mr. Huston. 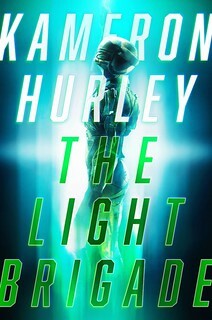 I’ll buy this because I think your writing style just awesome over all, and so far, there’s cool substance to go with it. While I’m here, I have to ask though…when’s the next installment in Joe nee Simon’s life due out? After Half the Blood of Brooklyn, I’m just dying for more. I’m assuming you’re monitoring this thread. If I’m wrong, I’m sure our host correct me. Jamie, he already released the fourth book(Every Last Drop) and it is indeed excellent as always. Nate: Recent release? I was in my local B&N about a week before Christmas and it wasn’t on the shelves at the time…I’m hoping they haven’t moved him from the SF&F ghetto over to Horror, Mystery, or generic Fiction/Lit on me…I rarely wander through those sections. Ok, so normally I post on here as Rick. And I was all se to tell John that he’s not supposed to have meetings, it’s why he’s a writer. Then another Rick inverts things, John steals my line and… um… ok, I’m confused and it’s still before noon. On topic…. this sounds fun. And I loved Rockford, so that sensibility appeals. But have your guy turn on the lights in the room. How manyt times did Rockford walk into a dark room, NOT turn the lights on and get conked over the head?? You’d have though he’d learn. Is this really how your mind works? 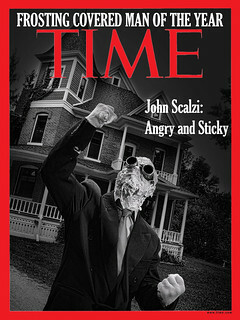 Crazy man, crazy… But speaking of maggots, I got a great use for them you might not suspect. Disgusting, but great. Anyway, negative twenty here in Wisconsin. Where is my Global Warming? I want it NOW! Really ought to trust myself more. Best of luck with this one, Charlie. You’re a terrific writer, you deserve a huge hit with it. Man, what a treat to see Charlie Huston on The Big Idea. I’ve read the Joe Pitt books half a dozen times each(yes, they are pretty much that awesome). I think I’ll put Mystic Arts at the top of my “to read” list right now. On a side note, Huston seems like a really cool guy. I sent him a pretty fanboyish email and he wrote back the next day, meaning that I’ll buy every book he writes for the rest of his career. 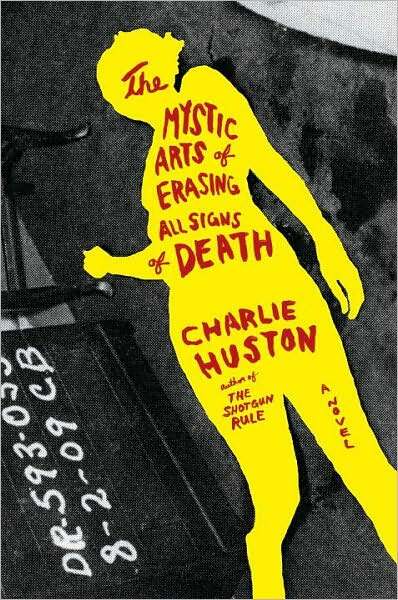 I’ve read Mystic Arts and thought it was so good, I went out and bought more of Charlie Huston’s work. If the rest of his stuff is as good as this one, I’ll be thrilled. I recommend it. I’ve read all of Huston’s books and I’m about halfway through this one. Too early to say whether this is his best yet, but Web Goodhue is his best protagonist yet.